Being a blogger isn't all macarons and peonies (I'd argue, it never has been for me!) - there are a lot of skills involved; most of which are self-taught. It's pretty difficult trying to teach yourself to take better and better photos, fix the little coding issues on your blog template, SEO etc. etc. etc.! 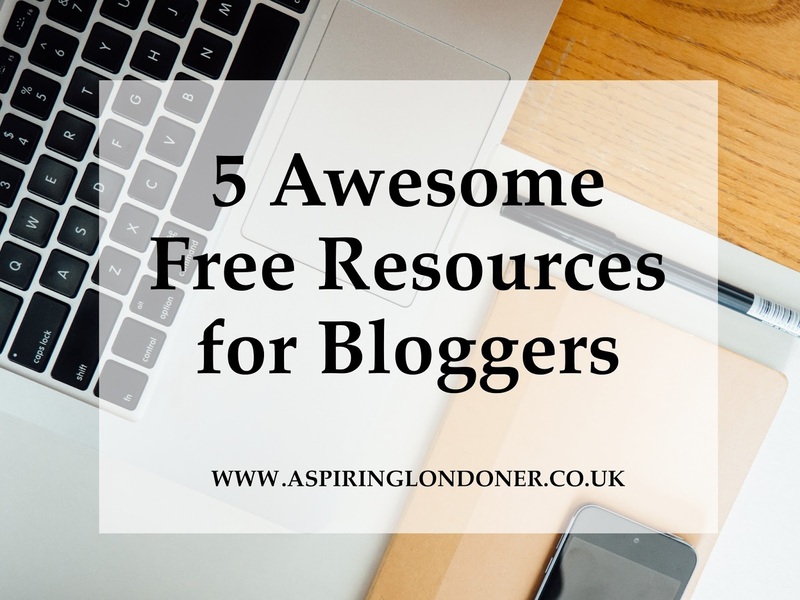 Thankfully there are a lot of resources on the www to give us bloggers a helping hand. I've found quite a few over the last few years that have helped me, and I continue to find more and more that I want to share! Trello is a new one for me, that I came across on another blog. It's a tool that will help you to manage your time, stay organised and on top of your blog admin. You can keep track of products you want to review, photos that you have taken or need to take or just a digital to do list that you can see on your desktop without getting lost in the abyss of your smartphone. I've been using it for a couple of weeks and I'm really enjoying it so far! Coding is the bain of my life - some days they work really well, some days for the life of me I can't work out why the simplest thing won't work! It's not necessary for bloggers to be fluent in coding, however knowing basics is really helpful. Especially when your template decides to break or the font decides to change to 'Wingdings' and just changing it on your post isn't working. HTML Dog has simple, step by step guides for noobes like me to understand and work basic coding! Give it a try, and let me know what you think. Although blogging should never be just about numbers; I think to create relevant content - bloggers need to understand what their audience is interested in. Google analytics gives you an insight into which posts are doing well and which aren't. So sign up for this free service, and spend some time getting to know the analytics behind your blog. If you're anything like me, i.e. nerdy, you'll love all the data! If there is anything specific you'd like help with - please let me know in the comments below!